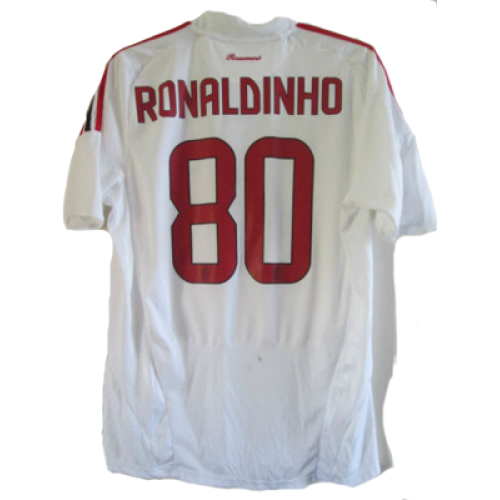 This Ronaldinho AC Milan Shirt with number 80 (Away) 2008-2009 is an original classic football shirt. 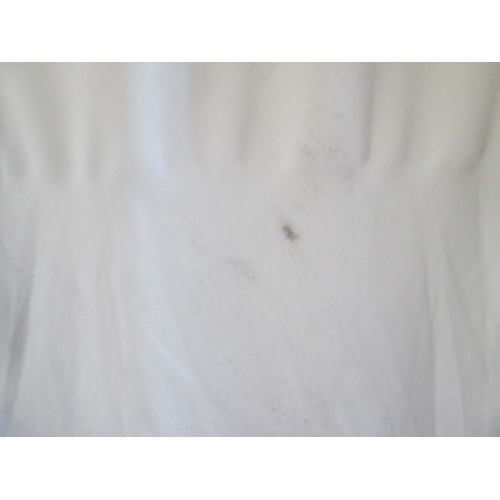 This Ronaldo AC Milan Shirt with number 99 (Home) 2007-2008 is an original classic footbal.. 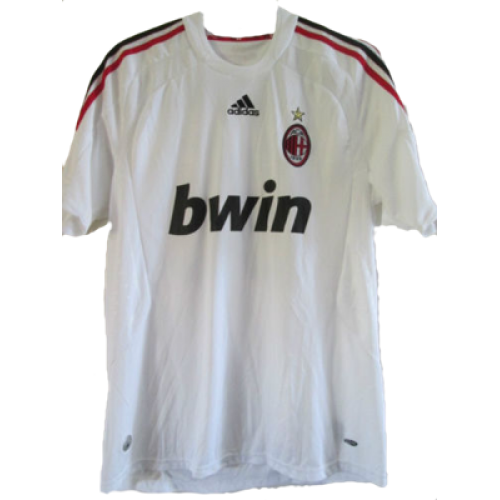 This Rui Costa AC Milan Shirt with number 10 (Away) 2000-2001 is an original classic footb..